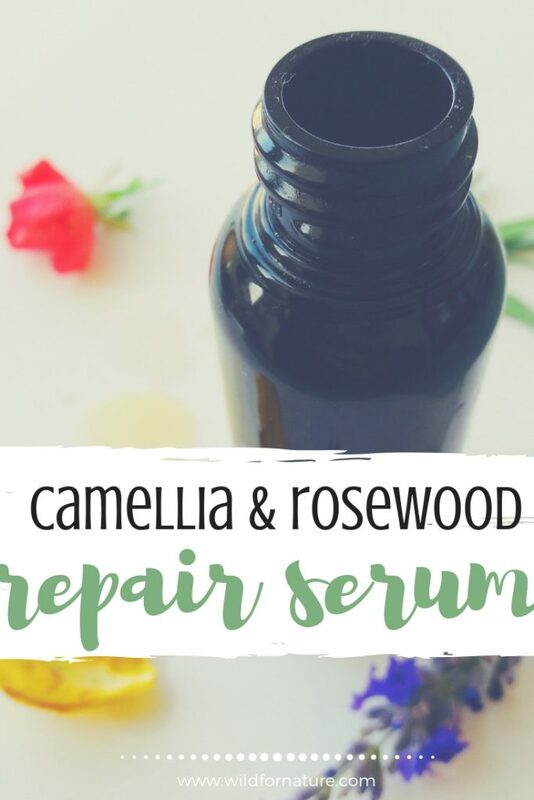 Welcome to Camellia and Rosewood vegan repair serum! We’re making a simple concoction that I came to love and can’t keep my hands off (it is my third time making it)! Now, this homemade facial oil is excellent for dry skin. I’ve only included the ingredients that come with healing and regenerative properties; camellia oil does work wonders, but the main advantage lies in a star of this recipe that will surely soothe and nourish your dry skin! 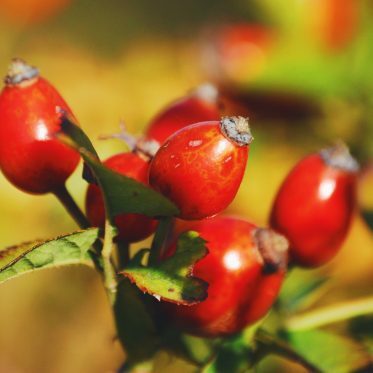 This gorgeous serum is very easy to make and it contains lovely ingredients that’ll nourish your dry skin this autumn! This facial oil for dry skin is packed with anti-inflammatory properties of the safflower oil, healing evening primrose, and emollient camellia oil. The vitamin E oil additionally boosts the healing properties of the oil! 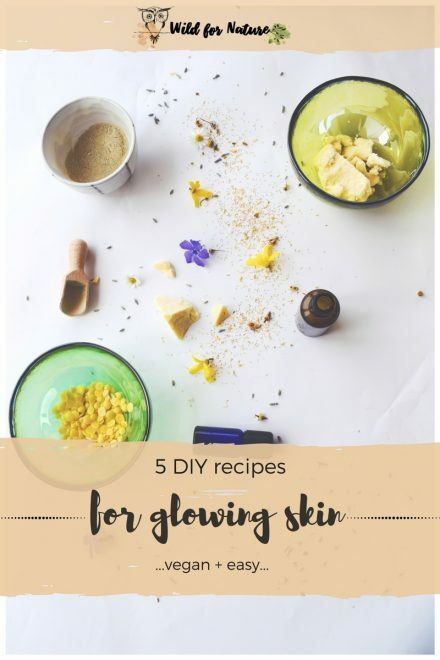 I’ve chosen three different essential oils that are excellent for dry skin; together with the oils they make a great autumn concoction and work their magic with the leading camellia oil for face (in a good way)! Overall, this homemade moisturizer will improve your skin’s appearance, make it glowing, radiant, gorgeous, and all that good stuff! And, FYI, evening primrose oil has a comedogenic rating of 2, and camellia oil…well, let’s say I wouldn’t recommend it for acne prone skin. Safflower oil is non-comedogenic. Have a look at how the ingredients work to heal the skin! I’ve talked about camellia oil skin benefits before, you see camellia oil benefits here. Camellia oil for face is the perfect oil for this time of the year (meaning winter and autumn). In other words, camellia oil helps to regenerate your skin, nourish it, and protect it from oxidative stress. With its emollient properties, it helps to make your skin soft and smooth. Don’t use it if you have oily and acne-prone skin; look for an alternative substitute from this list of oils for oily skin. Yes, my pretties, safflower oil can and will hydrate your dry skin and regenerate it. I like it a lot because it’s very light in texture and non-greasy. It feels gentle to my skin and it’s also great for a number of other problems we face on a daily basis (anti-aging, blackheads, dull skin). Evening primrose oil is the star of this vegan repair serum! This oil can oxidize fast (it’s very rich in unsaturated fatty acids) which is why I’d recommend using this serum only I the nighttime before you head off to bed. 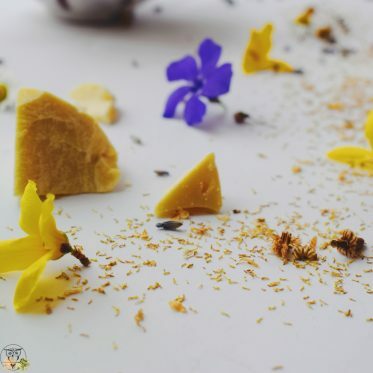 Anti-inflammatory, soothing, and very moisturizing, evening primrose is a luxurious one! In other words, primrose oil heals your skin, maintaining it moisturized, hydrated, and gorgeous! Vitamin E is an antioxidant that is in the recipe for two reasons. Firstly, it prolongs the shelf life of this facial oil. I added it because I wanted to boost the antioxidant activity of the serum and prevent primrose oil from oxidation. Secondly, vitamin E oil is an excellent thing for dry skin with little or no sebum! It promotes regeneration and growth of new skin cells. Apart from that, vitamin E oil also nourishes your skin, moisturize it, soothes itchiness and flaking. And it’s a must in this recipe! I’d recommend you avoid it though if your skin is very oily. Use only 1 drop in the recipe instead. Rosewood is one of the most recent additions to my DIY skincare cabinet. And I deeply regret not knowing it before. The scent is so beautiful! 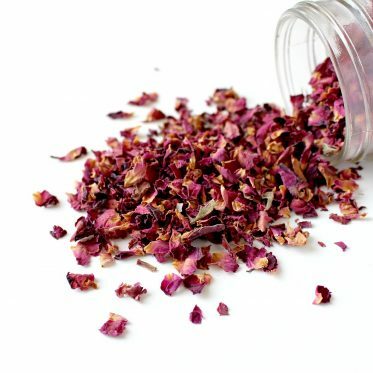 It’s fragrant and gentle, yet earthy and floral…gorgeous! Luckily for me, rosewood oil is also a great addition to this serum! With its regenerative properties, it’s able to soothe and restore the health of dry skin. It also boosts elasticity, moisturizer the skin, and evens out the overall tone. Some of you may know this essential oil under a different name: Immortelle. This is another star of this DIY face oil recipe. It boosts the healing process of the skin, boosts regeneration, and improves its overall health. Helichrysum is excellent for dry skin, as it’s moisturizing and it promotes a lovely vibrant glow of the skin. It’s not my favorite, but it does the trick! 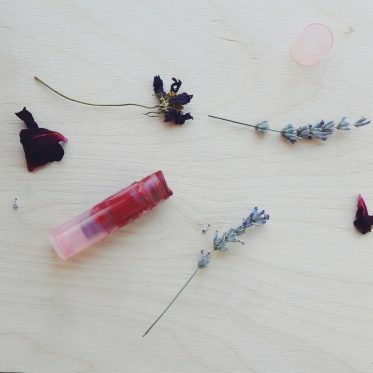 Soothing and calming, I love lavender in my nighttime skincare products. It relaxes me before I go to bed and I just can’t seem to get enough of it lately! 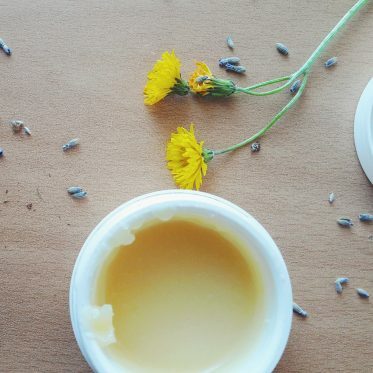 Apart from the romantic idea of relaxation, I’ve used lavender in this DIY repair serum because it’s excellent for dry skin (that was too obvious, wasn’t it)! It’s anti-inflammatory, antioxidant, relieving, and soothing. 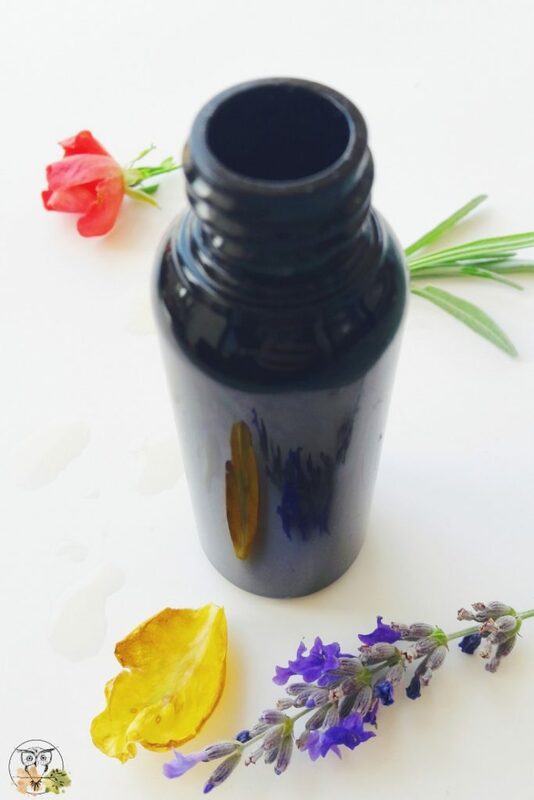 Lavender oil moisturizes dry skin, reduces itchiness, and improves the overall skin health and tone. Store the serum in dark amber bottle at room temperature. How does this DIY facial oil for dry skin work for you? Previous Post20 Best Oils For Beard Care: Grow it and Gloss it!